Colourful cocktails, presented with theatrical flair from an eye-catching bar will certainly add the wow factor to your big day. 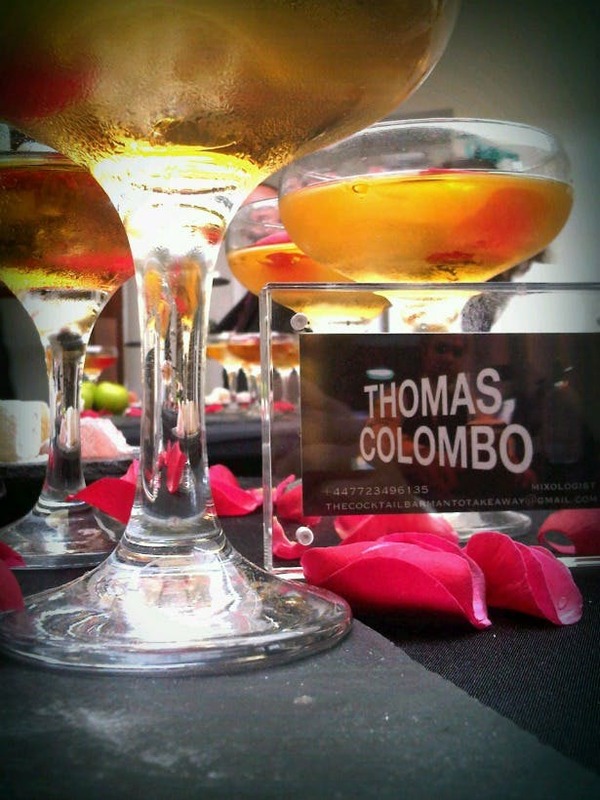 Here’s why you need Mambo Mobile Bars at your wedding. Mambo’s Thomas Colombo makes classic cocktails and invents exciting and unusual recipes, drawing inspiration from his worldwide travels. 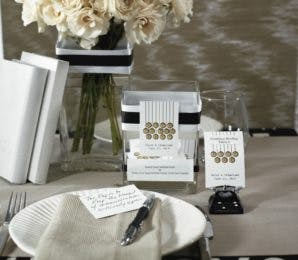 Mambo offer a selection of bars to suit your theme or venue, and they can be adapted for any wedding colour scheme. Choose from a 4 m illuminated bar or a 5 m vintage luggage style bar especially created by Mambo, Italian style. 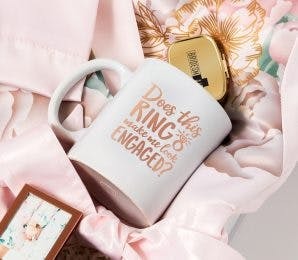 A bespoke drinks menu and a specially created cocktail in your wedding colours, combining your favourite drinks and flavours is an imaginative and memorable way to add a unique twist to your wedding celebration. You could even give your created cocktail a special name. 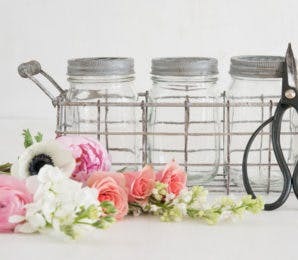 Sophisticated, cost-cutting and cool, Cocktail Hour is an American wedding trend that’s actually a fancy time filler to avoid the expense of feeding your guests twice. 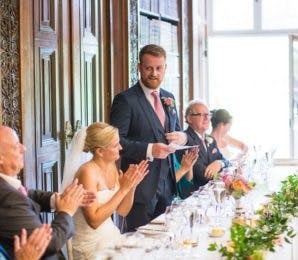 So instead of the usual Bucks Fizz, Prosecco or Pimms with canapés, followed by the wedding breakfast and evening buffet, put on a Cocktail Hour and give your guests a wedding experience they won’t forget. 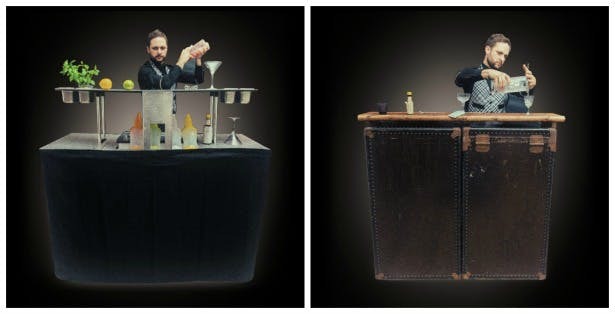 A mobile cocktail bar is the easiest way to put on a fully equipped Cocktail Hour at your wedding. 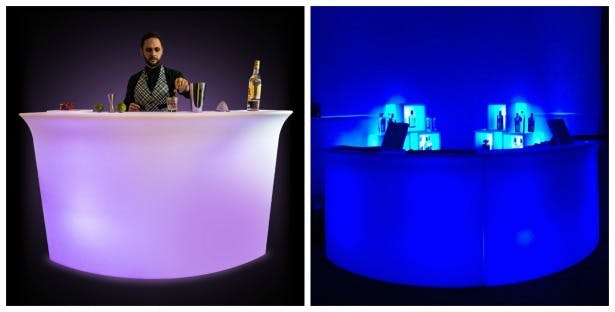 An illuminated bar can look amazing with its colourful glow and cute bar stools, not to mention the entertaining bar staff. Think Tom Cruise in Cocktail and you’ll know what I mean. 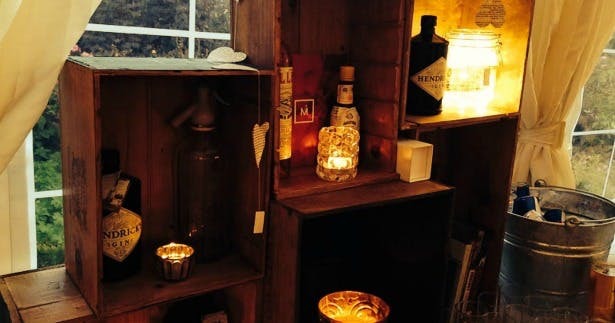 Mobile bars are not just for your wedding day either. 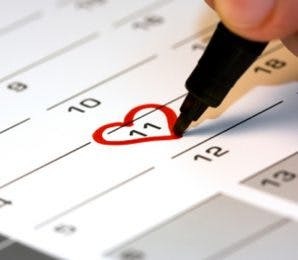 For the ultimate stag or hen night, their Mixologist will talk you through mixology secrets, show you how to do all the Tom Cruise moves and mix up the best Cosmopolitans and Mojitos, so you’ll learn a few tricks while you’re all having lots of fun. 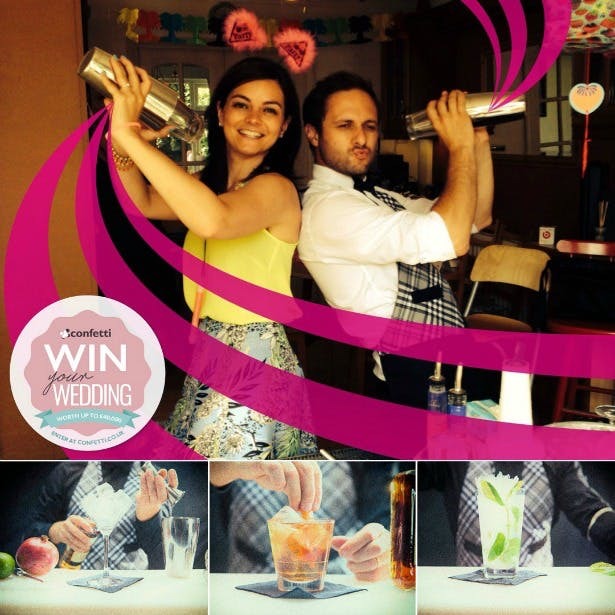 Win your wedding with Mambo Mobile Bars. Enter free here.